Sure, it may not have Neil Young's seal of approval, but iRiver's getting ready to bring its new high-def media player to the US next week. 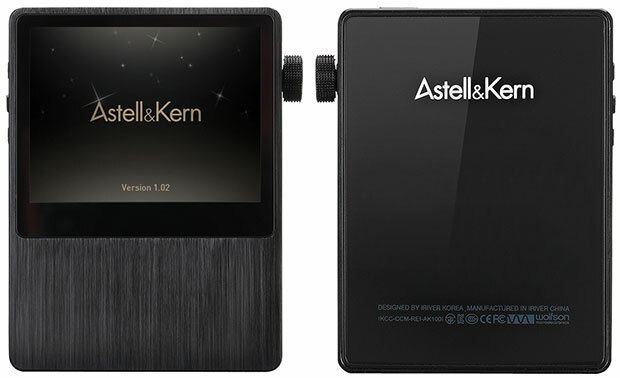 The AK100 will be hitting online retailers and "high end audio stores" under the Astell & Kern name on December 4th, carrying a $700 price tag. The player is a capable of handling Mastering Quality Sound (MQS) lossless audio playback, as well as MP3, Ogg, FLAC, WAV, WMA and APE audio files. There's 32GB of memory built-in, expandable via two microSD slots. According to iRiver, the built-in battery should give your around 16 hours of playback on a charge. More info can be found in the press release after the break.